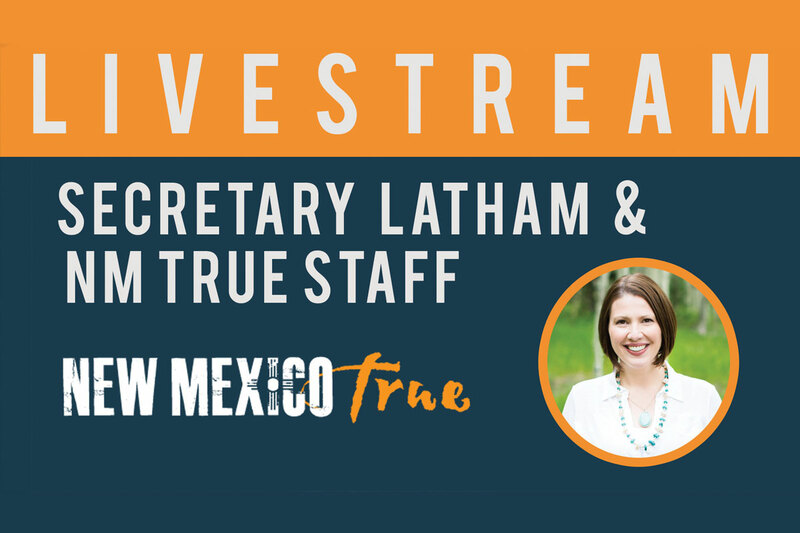 Live Stream: Tourism Secretary Rebecca Latham - New Mexico True! 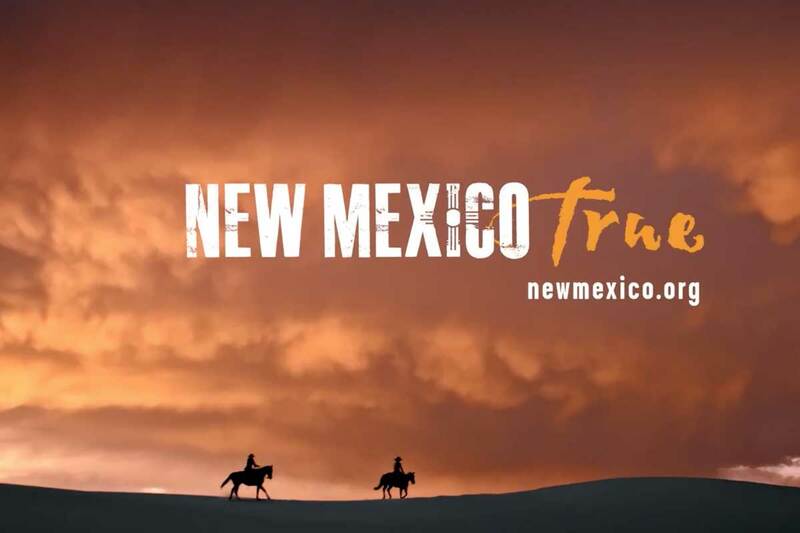 The New Mexico Tourism Department is proud to offer and steward the New Mexico True Certified program, an initiative that allows select New Mexico businesses to leverage the magnetic and powerful New Mexico True brand to build their recognition and amplify existing marketing messages. Tune in here live at 1:00 PM Mountain Standard time. Tourism Secretary Rebecca Latham - New Mexico True!